Africa Potential facilitates Christian leadership development through theological education and grassroots training programs for pastors. We identify talents and match their minimal support with a scholarship to receive seminary or university education if they meet the requisites. We are equipping the next theological educators and empowering pastors with knowledge and skills for Christ-centered leadership and Bible-based sermons on a continent plagued with corruption. One year cost in such institutions ranges from $500–$1500 a year. ‘For lack of knowledge, my people perish’ – Let us make a difference. 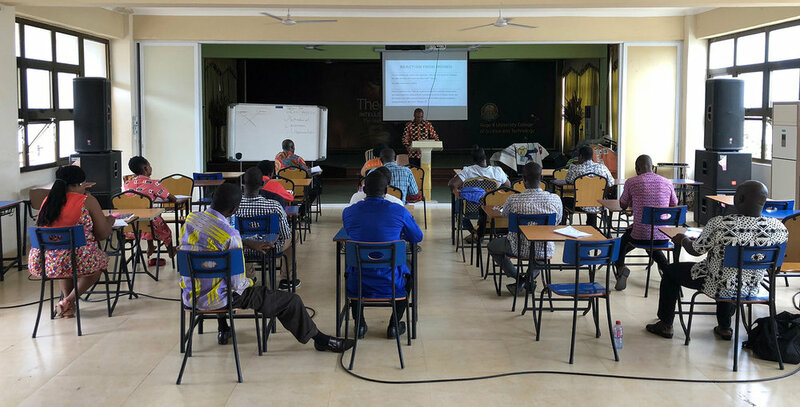 We are equipping the next theological educators and empowering pastors with knowledge and skills for Christ-centered leadership and Bible-based sermons on a continent plagued with corruption. Leadership empowerment comes with a personal touch.